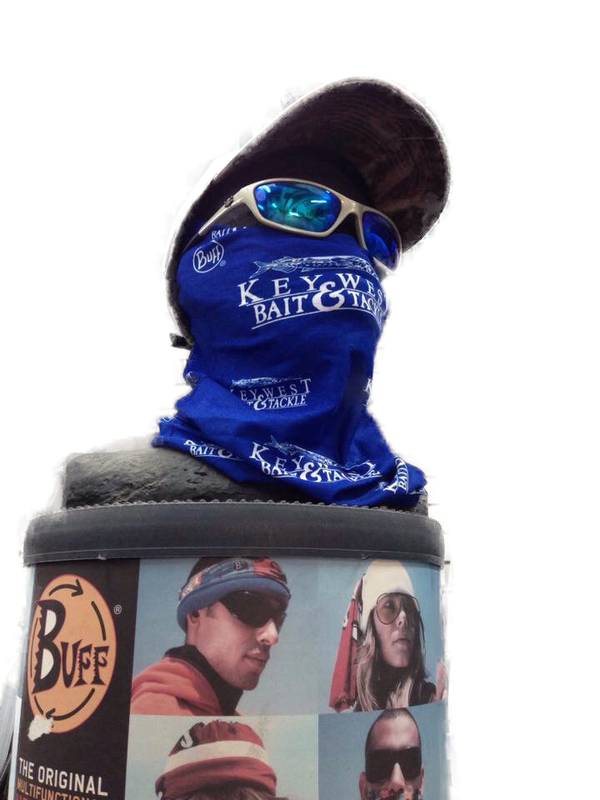 January and February saw the arrival of New 2015 products from Costa, Pelagic, tasc Performance, Chica Rica and Unfair Lures. 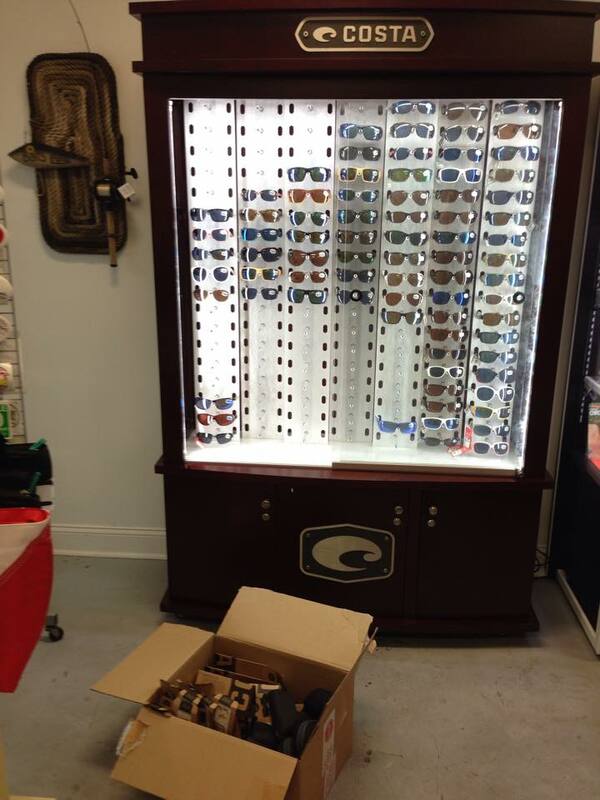 Our new Costa Sunglass display case has arrived! 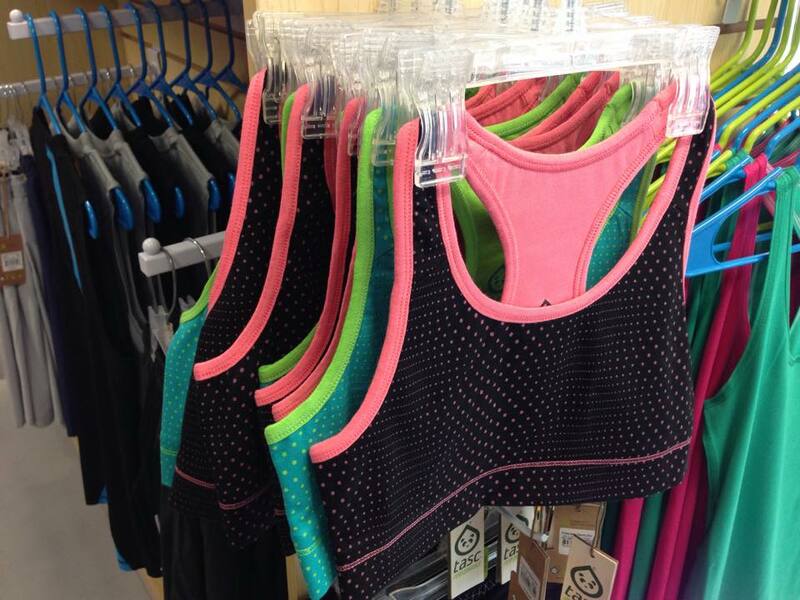 We are filling it up with all the New 2015 styles! 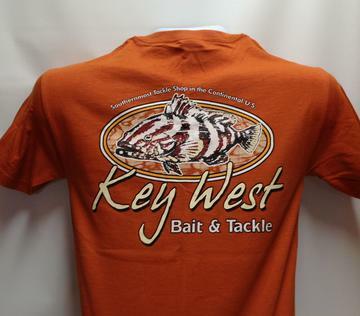 Stop by and see our large selection! 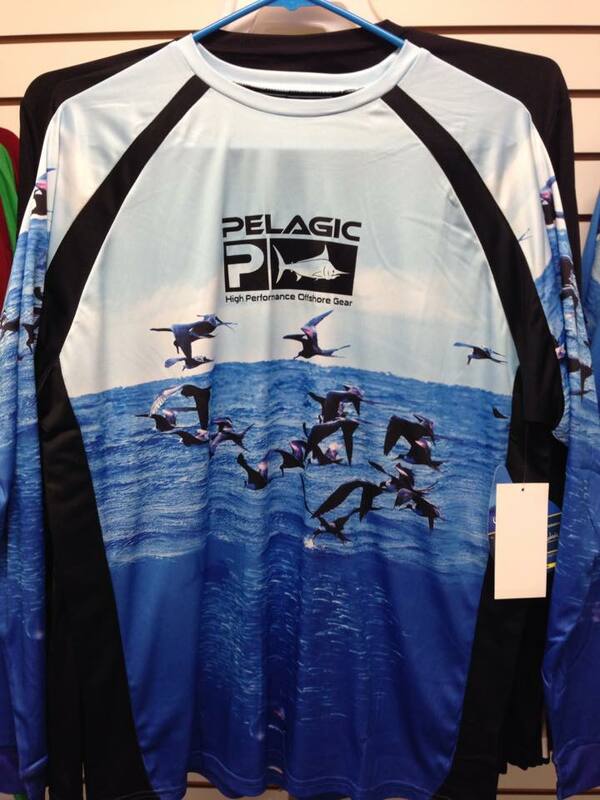 The New 2015 Pelagic styles are starting to come in, stop by and check them out! Cool stuff. 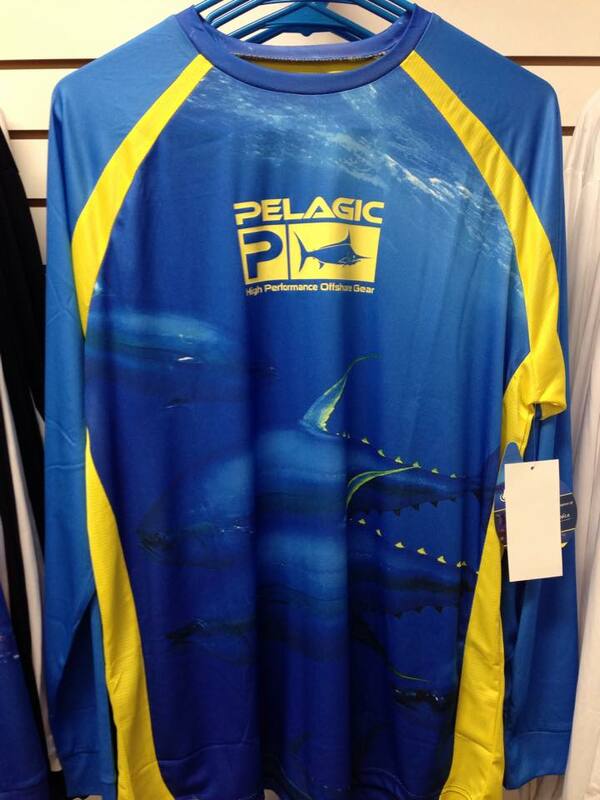 New spring styles from tasc Performance, in stock now with more on the way! 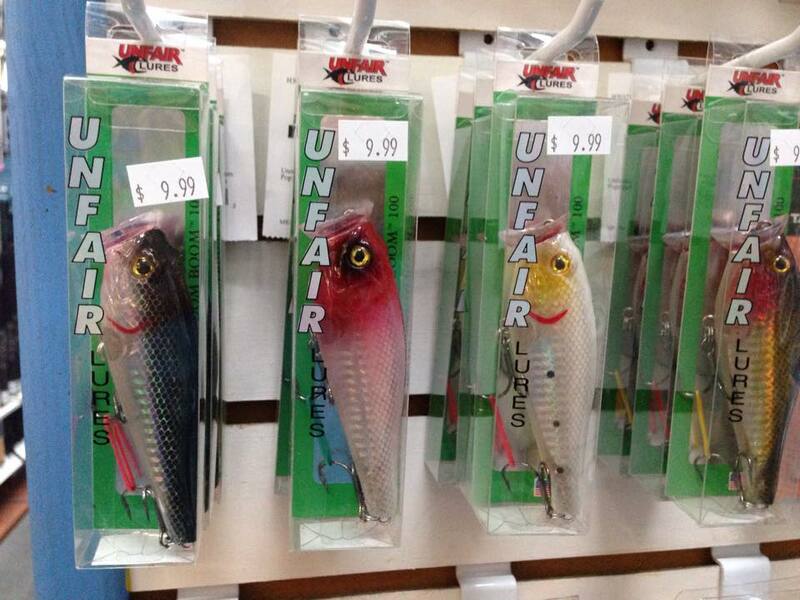 Click here to see a video about these lures. 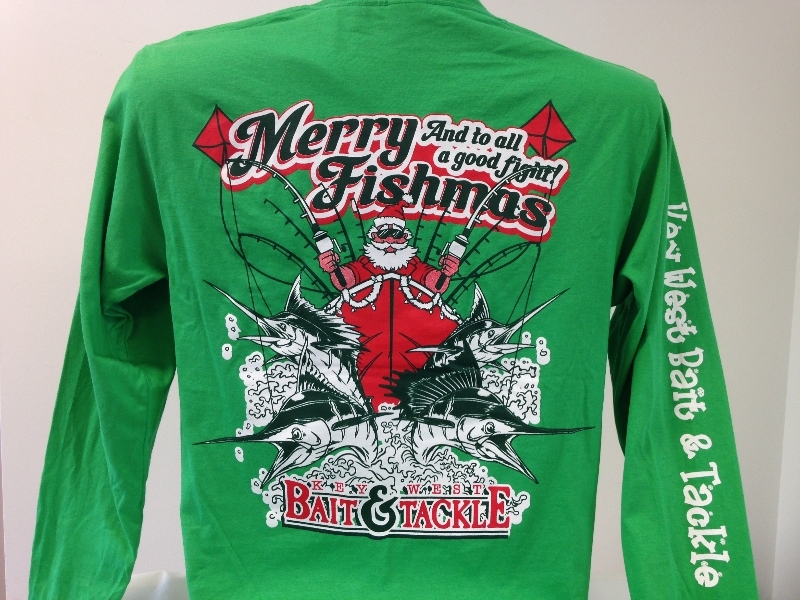 so get this shirt before it is gone forever. The February Beer of the Month is here! 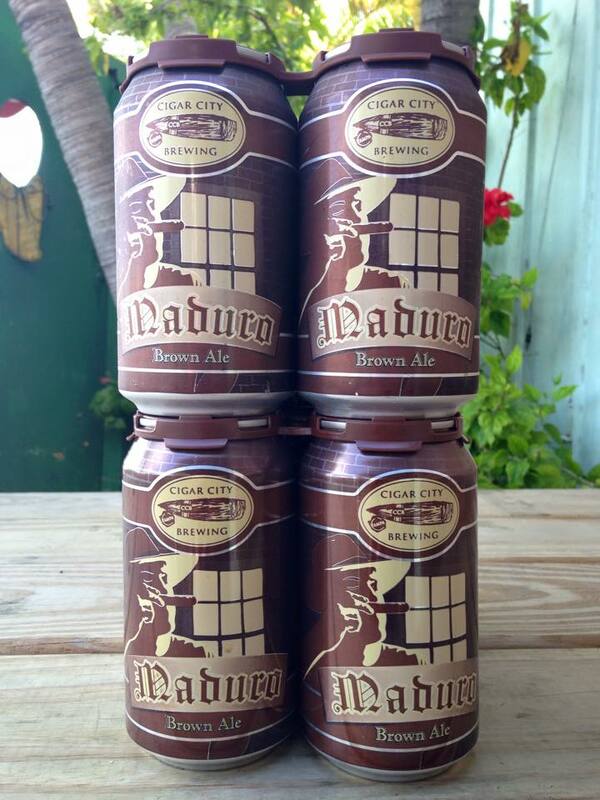 From Cigar Brewing Company, Maduro Brown Ale. Stop by the Live Bait Lounge to see all the new beers we have this month.